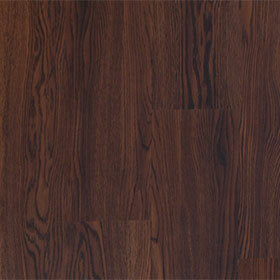 Designer Choice Residential Vinyl Flooring is made to last in all sorts of home environments. 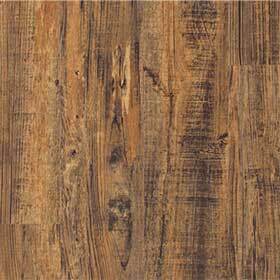 Our selection of Designer Choice Residential Vinyl Flooring will look amazing in any setting. 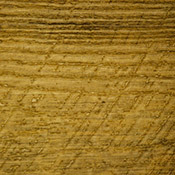 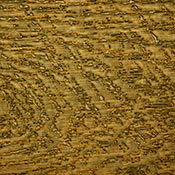 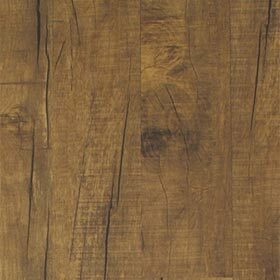 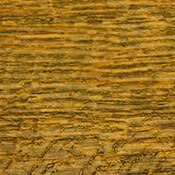 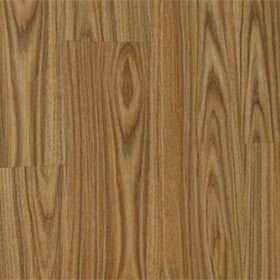 You can buy Designer Choice Residential Vinyl Flooring at Caldwell Carpet at Wholesale / Discount Vinyl Flooring Prices.